Think of a balloon flying through the air with no control of it’s destination. I think everyone needs to have that experience once in their life. Go on an adventure with no expectations. Just let go and allow the natural flow of life to take a hold of your destiny. Of course the balloon will eventually lose it’s helium and drop. You’ll end up somewhere you’ve never been before, feeling calm and content. In the horizon you’ll see an approaching wave of goals, expectations and desires. You can run in the opposite direction but you’ll end up running forever. 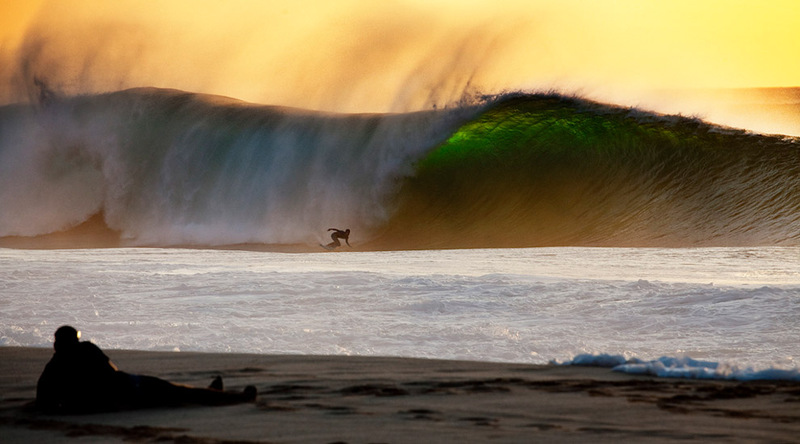 When the wave comes it’s time for you to take a deep breath and ride it.